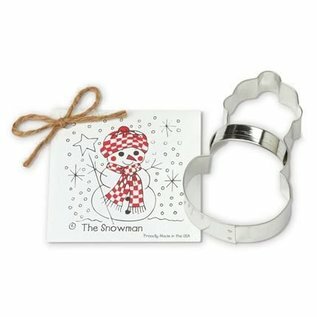 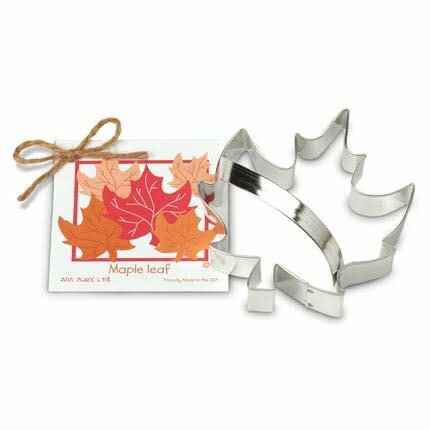 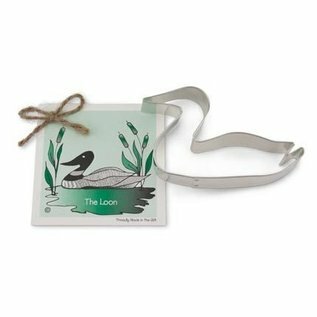 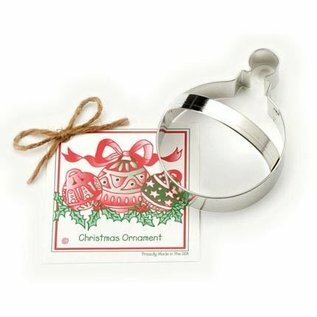 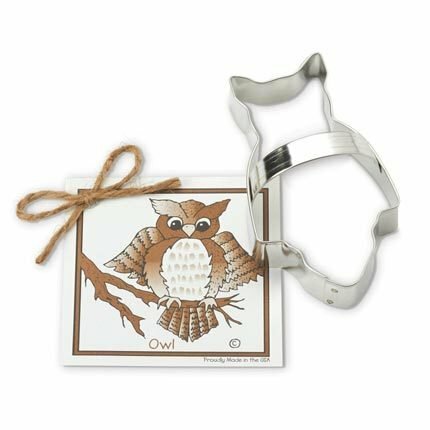 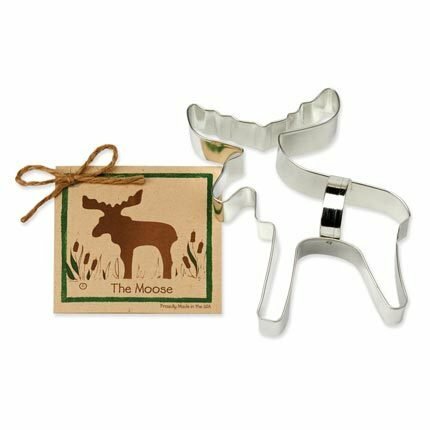 Made in VT, these cookie cutters come from humble beginnings and have stood the test of time and are continuing to grow. 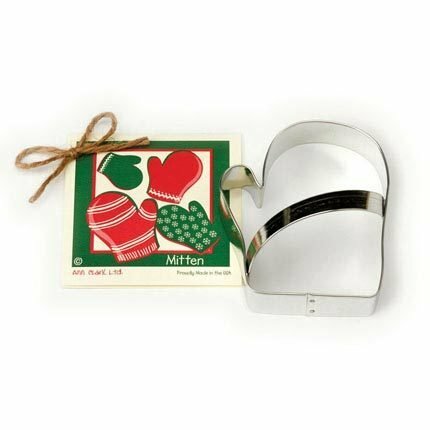 “Made in USA” is an important label to us. 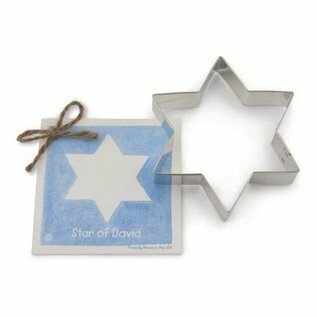 We pride ourselves on our ability to manufacture high quality competitively priced cookie cutters using American made materials and workers. 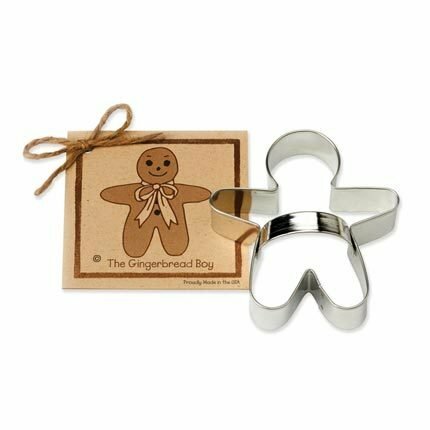 Every cookie cutter is made using certified metal from mills in the United States. 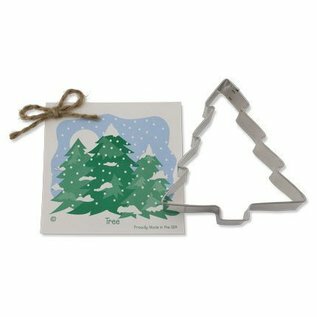 Our manufacturing team enjoys a happy and healthy place to work and the folks answering our phones are sitting right here in Vermont. As a customer, you can count on quality products that are consistently available and ship right away. 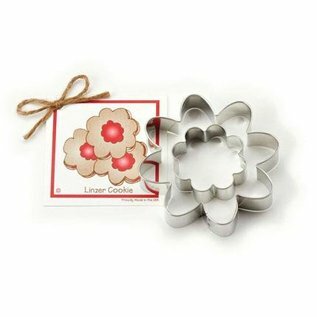 You will know you’ve purchased our American made cookie cutter by the "Made in the USA" label on every product. Thank you for choosing our American made cookie cutters.